In 2017, I decided to expand my practice into equine massage therapy. 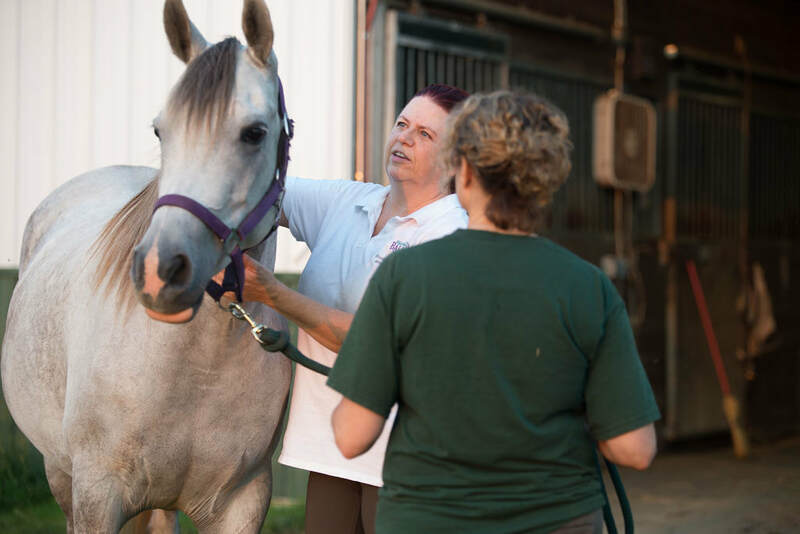 Unlike human massage therapy, Ohio does not require any licensure or education for equine massage. 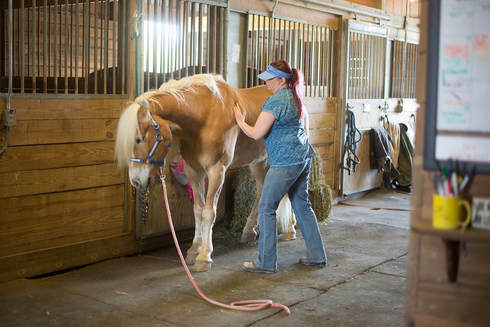 ​Nevertheless, I became certified in Barnes Equine Myofascial Release®, a perfect compliment to my human certification. I also completed certification in an Equine Myo-manipulative Functional Therapy course. 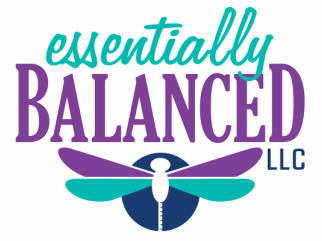 Most importantly, I began to work on 6-10 horses on a regular basis, often seeking feedback and assistance from Michelle Haman, a well respected equine bodyworker based in Lexington, Kentucky. Michelle has clients in Kentucky, Florida, and other states. I often use the cliche that she has forgotten more about equine massage than I will ever know. She has been a critical partner in my development. I ride and compete in dressage, and many of my human clients are also competitive riders in one discipline or another. ​I feel I bring a special insight to my equine practice. I enjoy discussing issues with clients to see how the rider and their own body issues may affect the horse (and vice versa). For my rates, please go here. During massage sessions I sometimes incorporate essential oils if appropriate and after discussing with you. ﻿﻿﻿​If your horse is currently competing I do NOT use any oils. As with my human clients, unless otherwise arranged, payment is due at the time of service. ​I accept cash, credit cards, and checks. Due to my focus on my human practice, my equine schedule is limited. ​Please contact me directly to discuss scheduling.